From supporting the youngest members of our community to selling and leasing the oldest properties in our district, Cayzer has local covered. Here is a sample of our achievements this quarter. Did you know Cayzer has donated time and funding to Middle Park Kindergarten and Middle Park's Civic Kindergarten for 30+ years? And then there are the local schools, sports clubs and community groups that the company has supported over the decades. Contact our team if we can help your organisation achieve its goals. We love to be involved in our community. 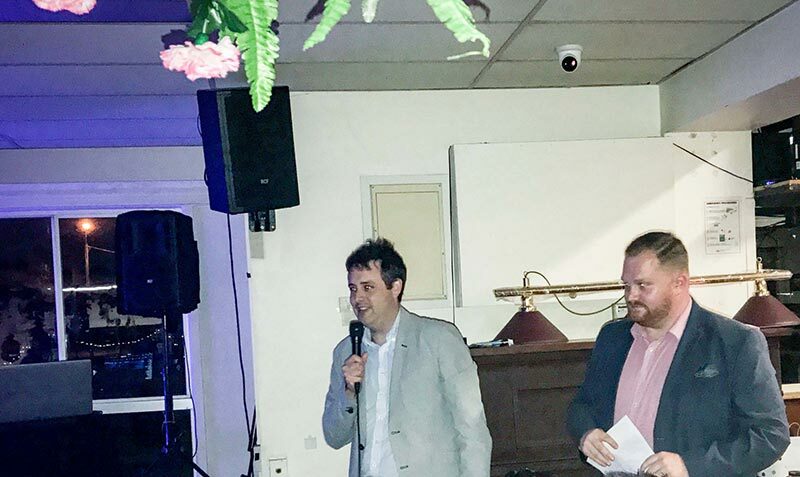 In May, Simon Carruthers and Brocke Hambrecht led the Civic Kindergarten auction with the following rave review: "You boys were phenomenal and worked that crowd into a bidding frenzy. I've heard many stories of the live auction being the highlight of the night. Thank you both so much for your time, support, flexibility, thoroughness and keeping it real by being so much fun. We were highly impressed." – Committee Member. 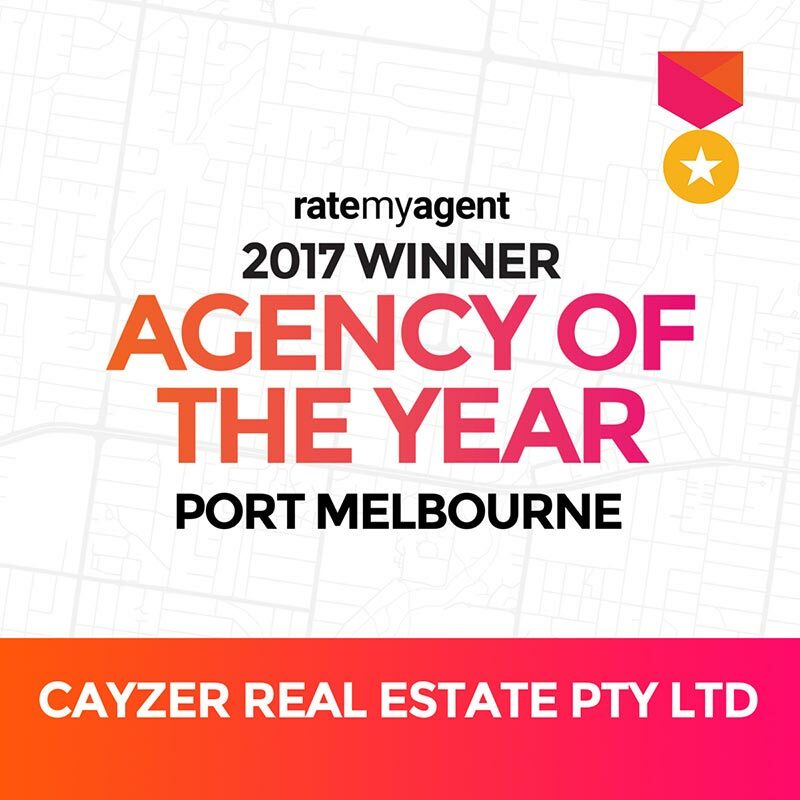 We're grateful to our clients (and proud of our team) who made Cayzer Real Estate the Port Melbourne Agency of the Year! 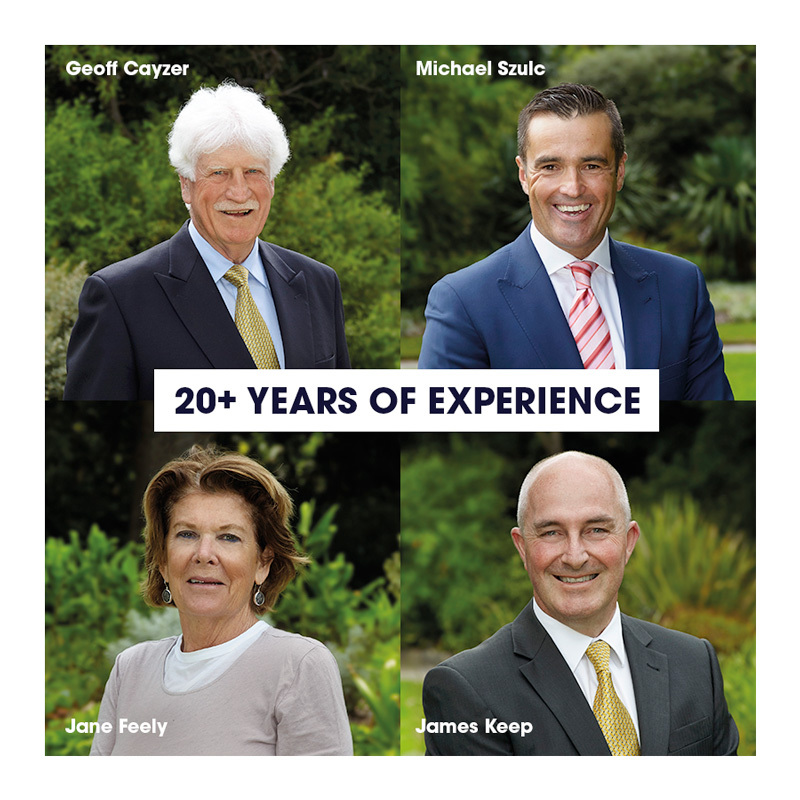 In April, Geoff Cayzer and Michael Szulc sold the magnificent six-bedroom property at 206 Page Street, Middle Park for a huge $6,985,000, a price some $1.4 million over the reserve. The home of famed cricketer, the late Ian William Johnson, attracted an audience of over 100 people who braved the wind and the rain to see history made. 27% of our staff have been employed by the company for 5+ years. 30% of our staff have been employed by the company for 10+ years. And 30% of our staff are new to the company or in new positions. We share opportunities with our staff and recruit experts to grow our business. The beneficiaries are our clients, who deserve the best. 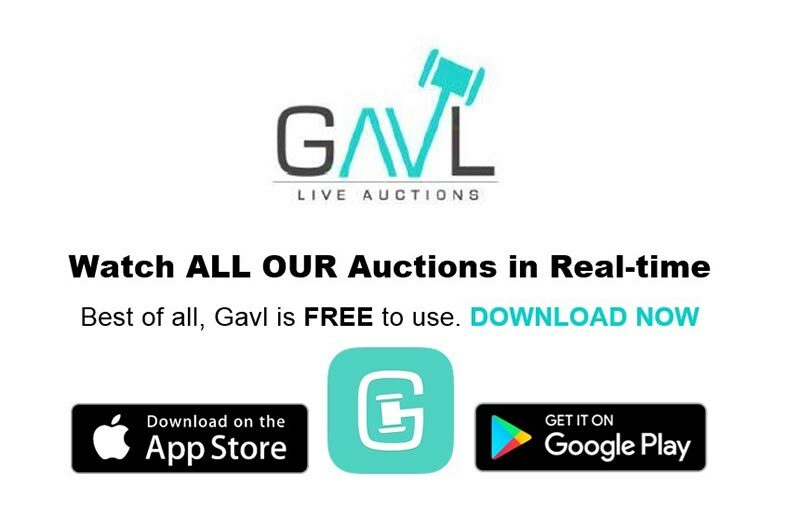 Live stream Cayzer auctions with the GAVL Live Auctions app. Free to download and easy to use, we've had phone bidders unable to attend auctions watching the action live. 105 Kerferd Road, Albert Park was listed and leased after seven days on the market and one inspection. 36 Stokes Street, Port Melbourne was listed and leased after six days on the market and one inspection. 198 Dow Street, Port Melbourne was leased after four days on the market and one inspection. 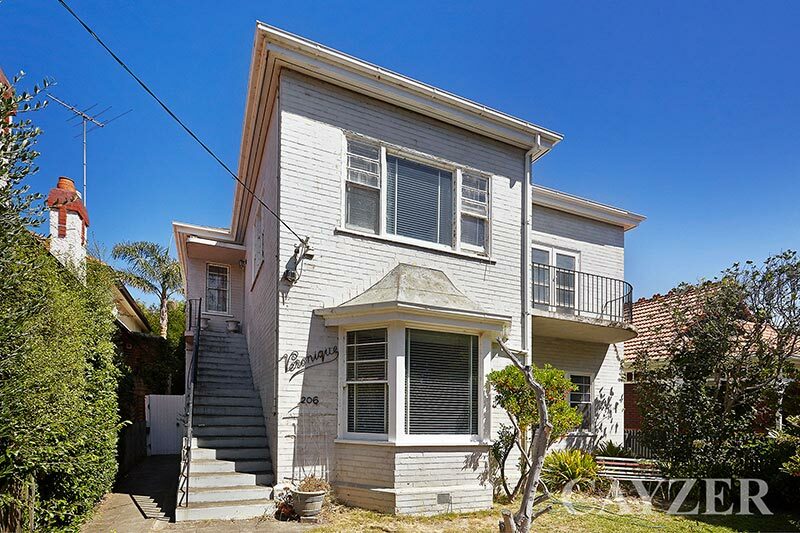 43 Graham Street, Port Melbourne was leased after five days on the market and one inspection. 5/74 Nott Street, Port Melbourne was leased after 48 hours on the market. 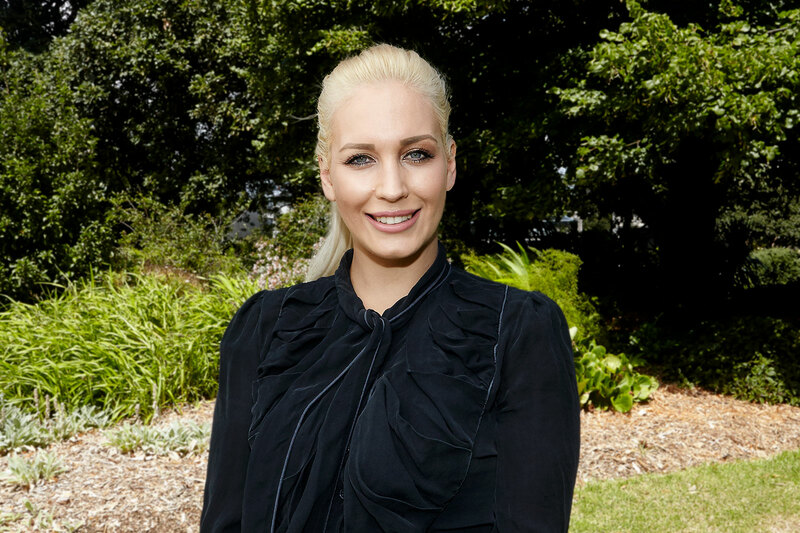 Natalie says: "This tells us that townhouses and houses are very popular in the Port Phillip area and people are willing to pay the price for space." 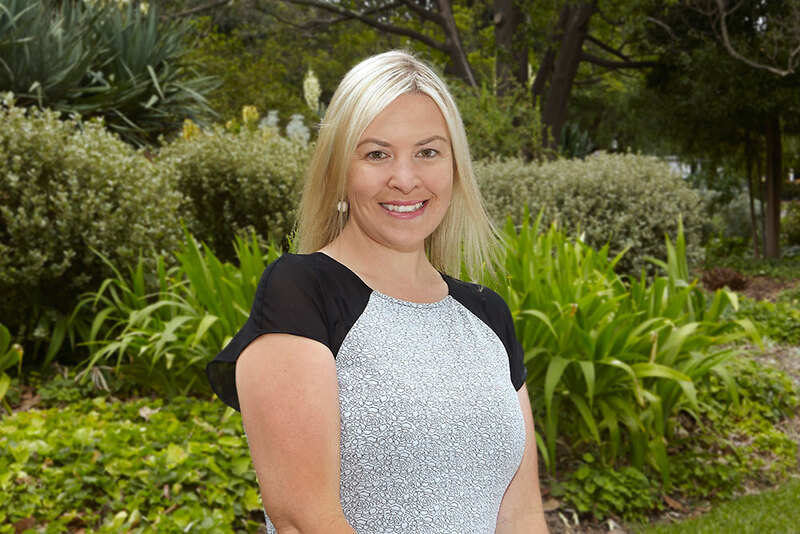 As Business Development Manager for Cayzer’s Property Management team, Natalie McAsey is charged with developing a growth strategy focused on customer satisfaction.